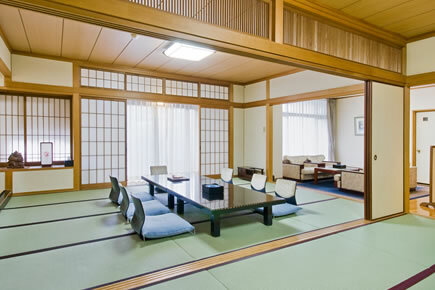 Located in Matsuyama, guests can easily access the Matsuyama Castle and other historically significant buildings of the town. 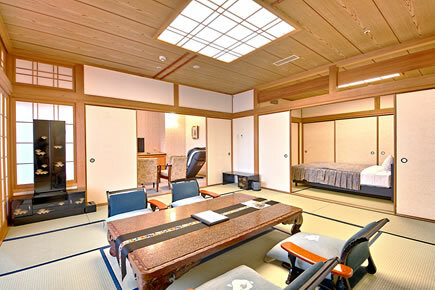 Tsubaki-kan has a European-style exterior, inspired by Japan’s Meiji Era. 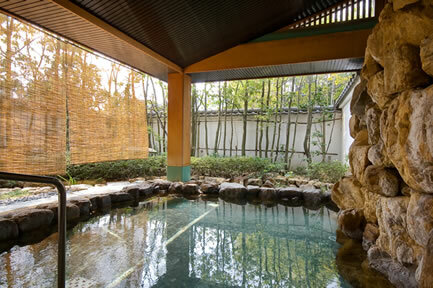 In addition to large baths, guests can enjoy a soak in the outdoor hot springs. 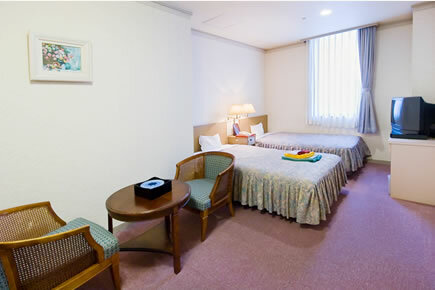 All rooms are equipped with air conditioner, TV, refrigerator, kettle, hair dryer, and a safe. 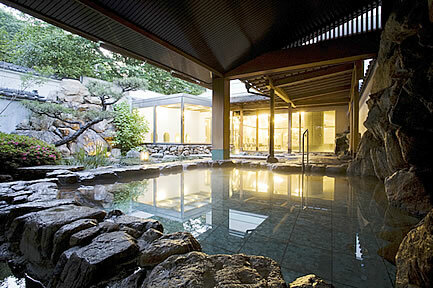 Tsubaki-kan uses seafood found from the Seto Inland Sea and produce from local fields for delicious traditional meals. 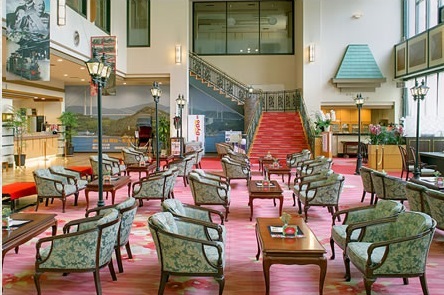 Breakfast buffet is also available. 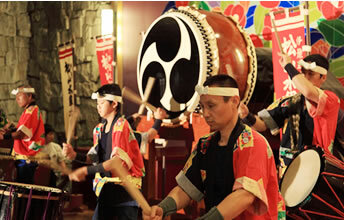 Tsubaki-kan offers Suigun Daiko, live drum performances. 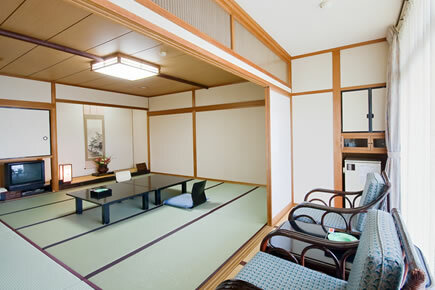 Facials and massages are also offered at the Tsubaki-hime, esthetics salon. Visa, Mastercard, Diners Club, JCB, etc.